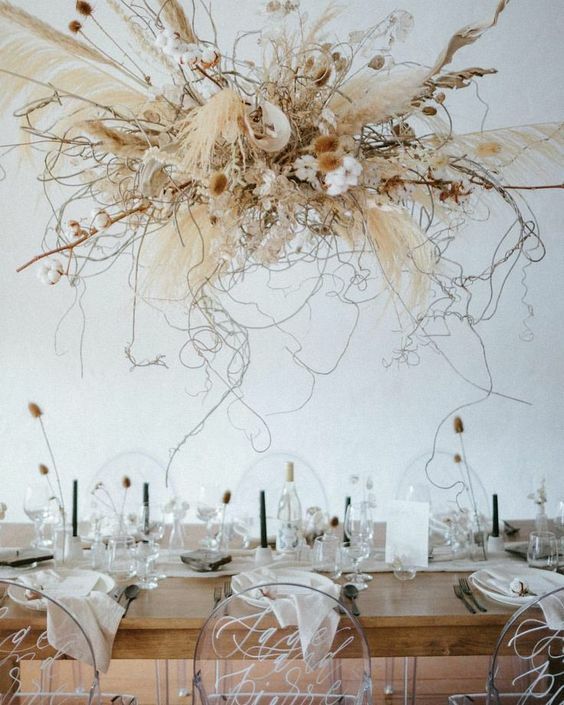 We’re kicking off the New Year with a look into the hottest trends of 2019 to give you a big dose of juicy inspiration for your wedding planning journey! 1. Bring the outside, in. Think greenery, grasses and LOADS of foliage. Dry foliage in particular is proving popular! 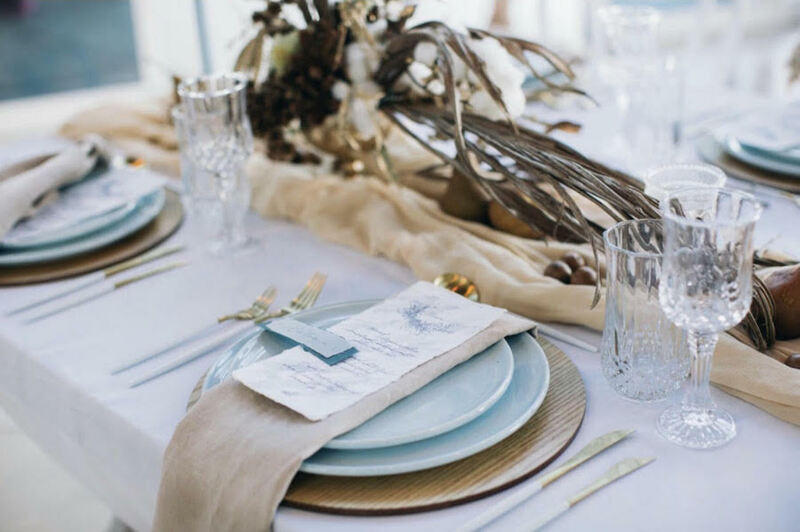 Beautiful, textured linen has made a huge comeback in the fashion world, and we’re expecting to see loads of it on table décor this year – think table cloths, napkins and table runners…. Someone hand me an iron? 3. 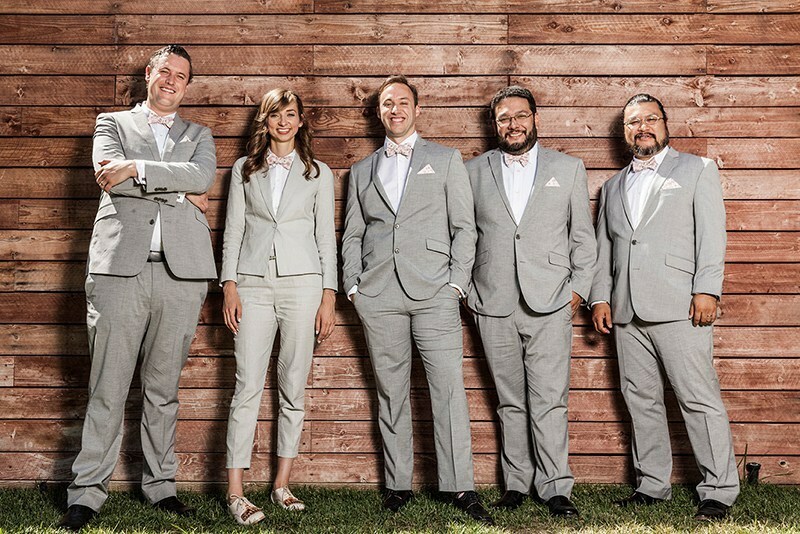 The rise of the bridesman and groomsgirls. It’s all about having your nearest and dearest by your side, right? We’re seeing a huge trend in breaking down the gender barriers with brides and grooms having ALL their besties involved (including siblings) – regardless of gender. What a breath of fresh air! We can’t see this trend backing down without a fight. 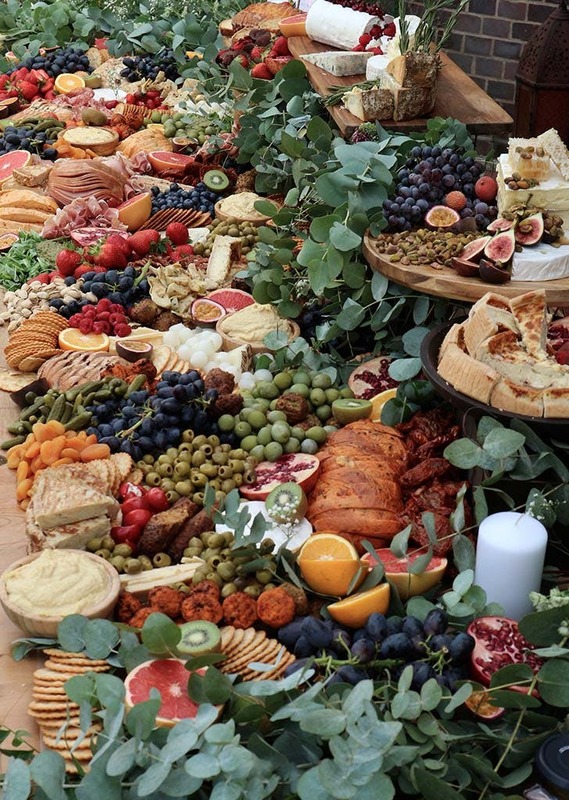 We saw a LOT of grazing tables (savoury, sweet and everything in between) in 2018, and it’s definitely looking to continue this year. From wedding stationery to on-the-day signage, it’s all about minimalist designs, soft colour palettes and intricate details like vellum and wax seals. 6. Simple, classic and streamline wedding dresses make a comeback. Minimalists rejoice! You can thank Meghan Markle for the comeback of the simple and traditional wedding dress - think clean lines, without embellishments. 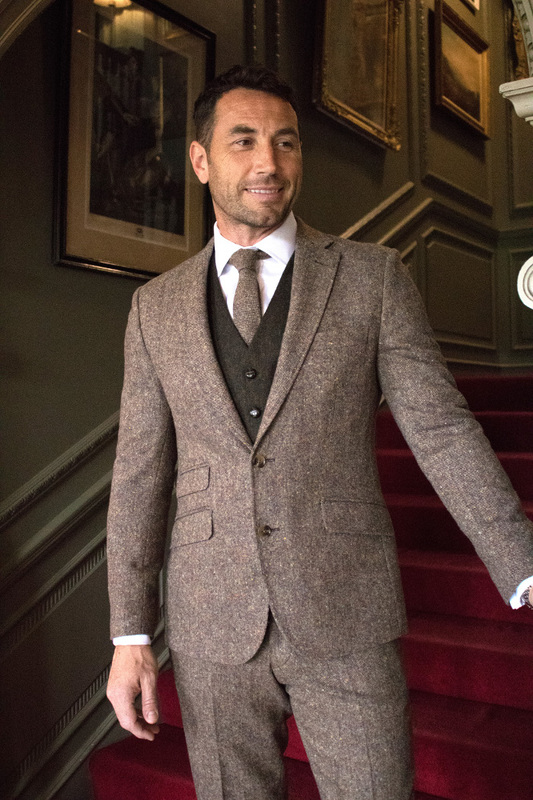 Super stylish, three piece suits are making a huge comeback for the fellas. It’s all about the sharp details with an impeccably tailored and flawlessly fitted design. 8. 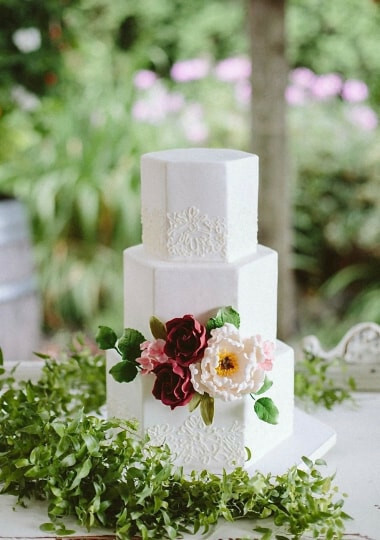 Textured Cakes and traditional whites. 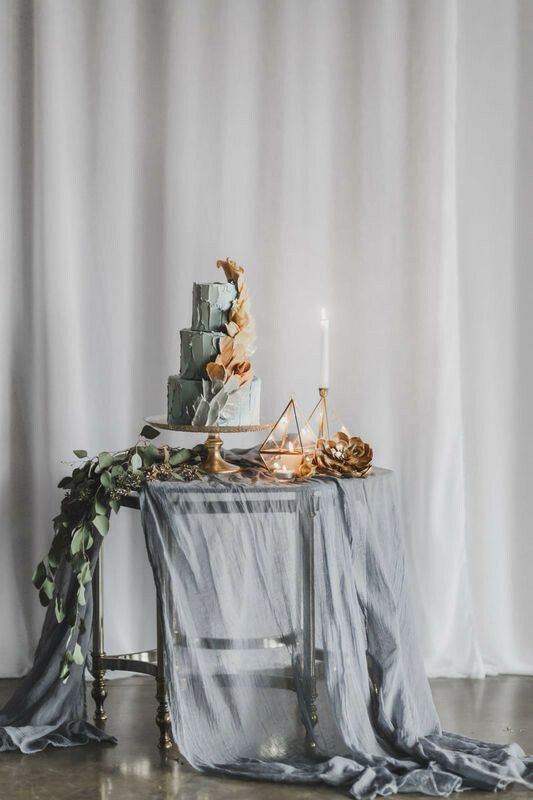 There’s a fair bit of variation happening with cakes at the moment – texture is BIG, along with bringing back the traditional, all-white cake with loads of intricate details like regal piping and opulent sugar flowers. So there’s a fair bit of personal choice swaying this one - looks like you can have your cake and eat it too! 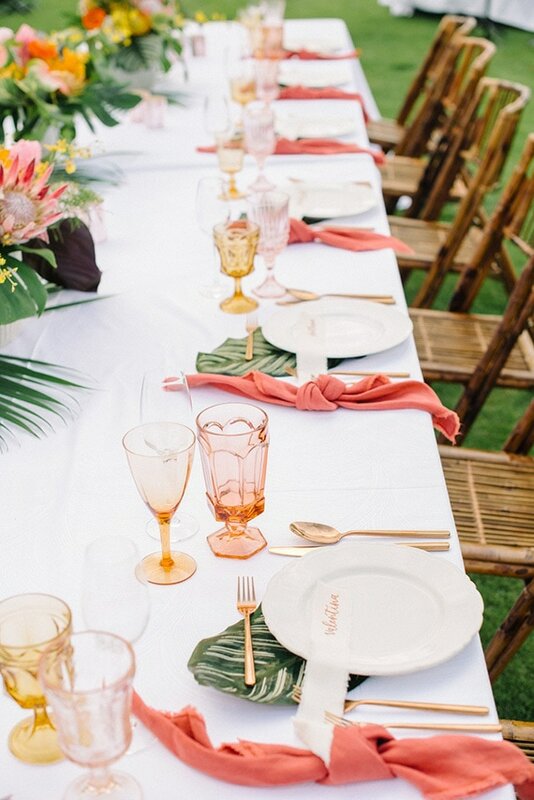 Pantone’s colour of the year “Living Coral” - is a bright, pinky-orange colour bursting with character. We’re expecting big things and feature flowers to pop with this colour against soft, pastel pallets.